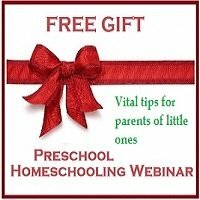 Craft recipes for playdough, flour glue, salt dough and finger paint. 1. Heat flour, sugar and cold water in a pot, stirring constantly. 2. Add the boiling water and keep stirring until the mixture thickens. 3. Mix the paint to a paste with a bit of water and add it to the mixture. Stir well. 5. Store in an airtight container for a few days only. 1. Mix the flour and salt with a little water to make firm dough. 2. Add a few drops of food colouring to colour the dough, if desired. 3. Store in an airtight container until needed. 1. Heat the water in a pot until hot but not boiling. 2. Add a little cold water to the flour and mix to a smooth, runny paste. 3. Pour the flour into the hot water and bring to the boil, stirring. 4. Remove the pot and allow the glue to cool. The advantage of this recipe is that it does not require heating, so your children can help you measure, mix and knead it. 1. Mix all the ingredient and knead into a firm dough. 2. Store the dough in an airtight container in the fridge when not in use, so that the dough can last for a few weeks. 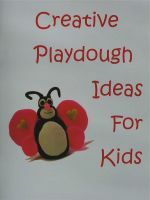 Creative Playdough Ideas for Kids is a full color illustrated ebook for you to download. It contains easy, step-by-step instructions for a variety of creations: snail, pig, snowman, cat, ladybug, turtle, snake, faces, lion, cup and saucer, two rose methods, daisy, daffodil, a heart of flowers, fruit and butterfly. Click on the link above for more info or to purchase this handy book. 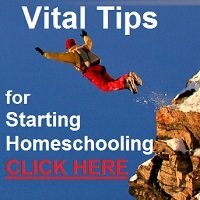 Easy crafts for kids (and adults) including painting, drawing, cutting, pasting, modeling and construction activities.